Enrich cloud offering with decisions modeling, management and execution service. 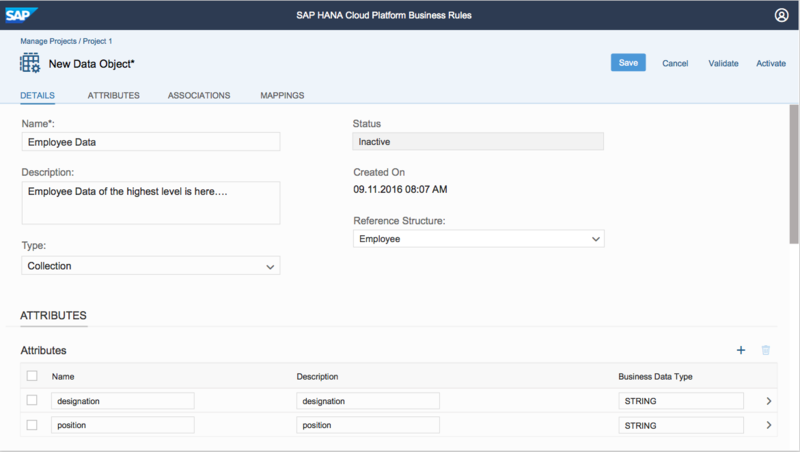 Model, author, and simulate business rules and execute the rule services from your cloud application. Design a complete business rule project with data objects, rule services, rules, and rule sets. 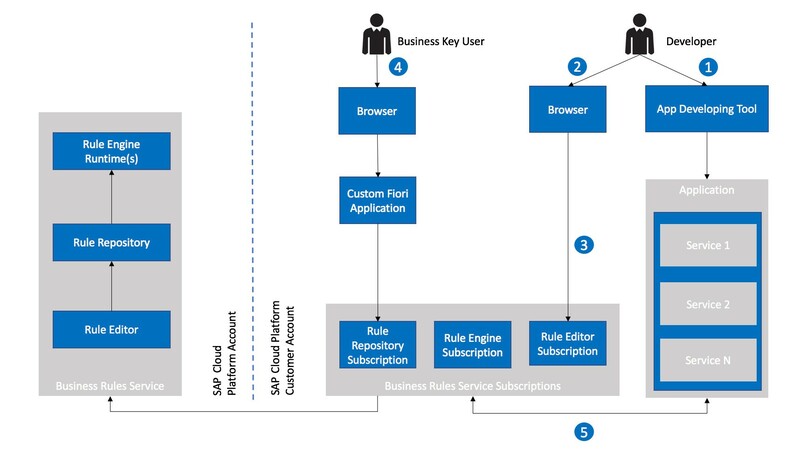 SAP Cloud Platform Business Rules is a technology service that translates business decision logic into a natural language that is configurable directly by line of business key users, knowledge experts without IT or developer intervention. It provides solution architects and developers web based tools to model, author and simulate business rules independent of the backend system. Automate business processes using workflow technology.